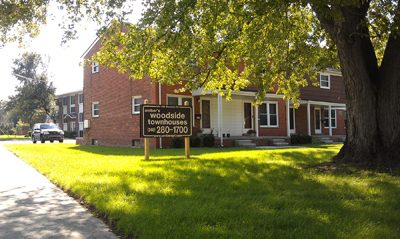 amber's Woodside Townhouses -- A 2-story brick building located at the southwest corner of Woodside Rd. and Rochester Rd., midway between 13 and 14 Mile Roads, Royal Oak. 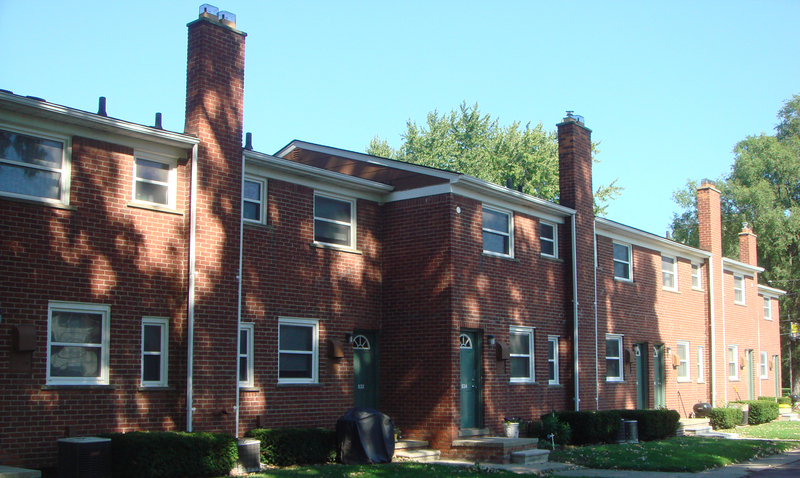 Each of the eight 2-bedroom townhouses is on two levels, with 1½ baths, private front and rear entrances, central A/C, and private basement with full-size washer and dryer. 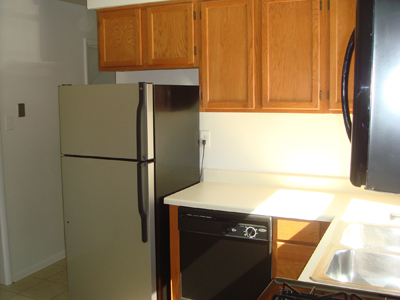 Rent includes kitchen appliances, vertical blinds, and off-street parking. All have hardwood floors, ceramic tiled baths and dishwasher. Cable T.V. available. 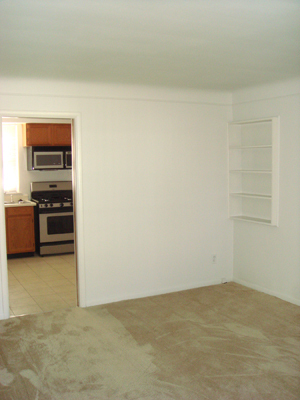 Ask about or gas bill / heat guarantee. amber's Woodside Townhouses are adjacent to Downtown Royal Oak, I-75 and I-696; also close to schools, parks, Beaumont Hospital, Woodward Ave. and nearby shopping.